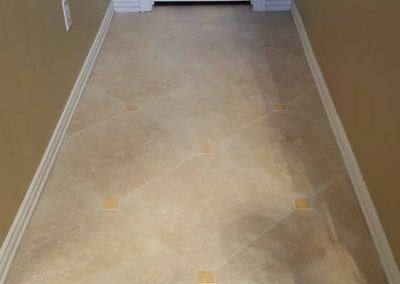 Tile Cleaning: Have you noticed that the tile and grout in your home have become dimmed and dark? 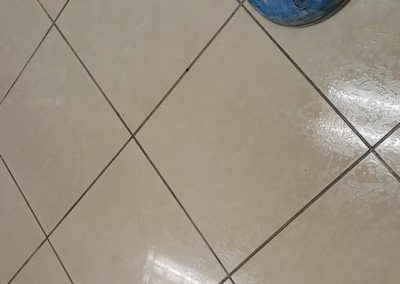 Well, this is not something unusual, but you should definitely leave professionals like Ultra Clean to deal with this. 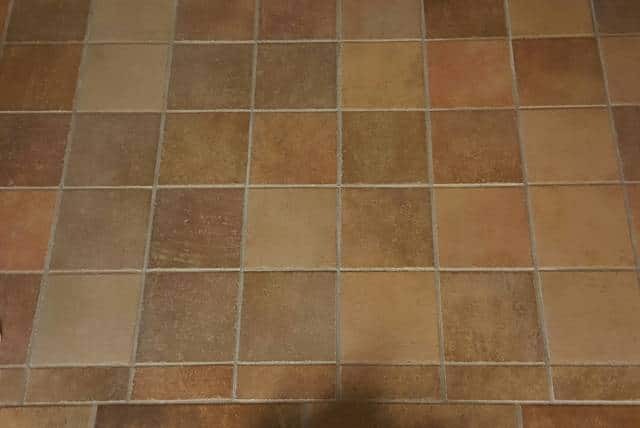 It doesn’t really matter whether we are talking about tile and grout in your kitchen, bathroom, living room or any place in the home, these coverings tend to get dirty, moldy and stained after some time. The good news is that you don’t have to accept this and leave them like that. 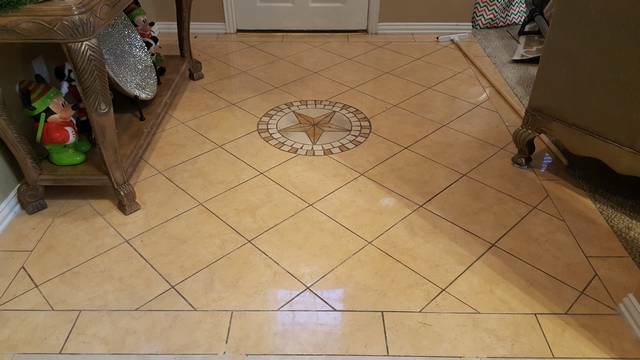 Ultra Clean is a cleaning company based in Dallas, specialized in tile and grout cleaning. 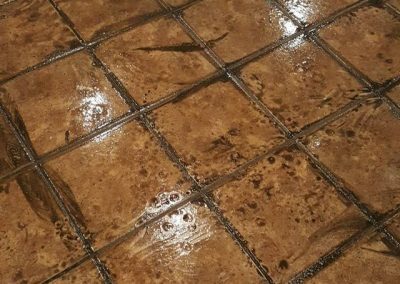 After our team is done with this task, your tile and grout will look smooth, shiny and as good as new! 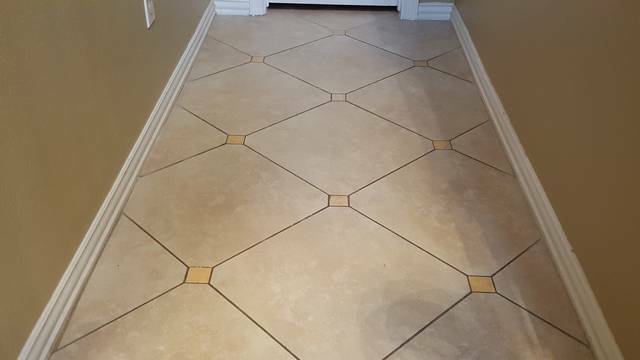 We also do caulking and tile/grout repairs! Obviously, these areas are used by many people during the day. The shower are used on a daily basis. On the other hand fireplaces create a huge amount of grime and soot. 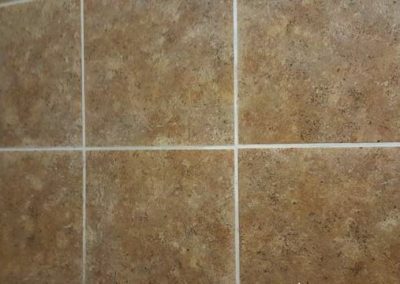 Tiles can be cleaned without much effort in most cases, but grout can be problematic because it is porous and accumulates mold and dirt. 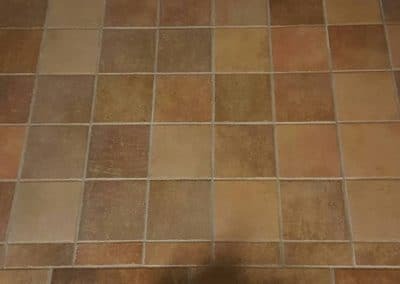 What is even worse is that these unhealthy and dirty compounds expand, grow and go even deeper in the grout making it almost impossible to eliminate them by using ordinary cleaning methods. We should not forget that mold can lead to many serious issues. 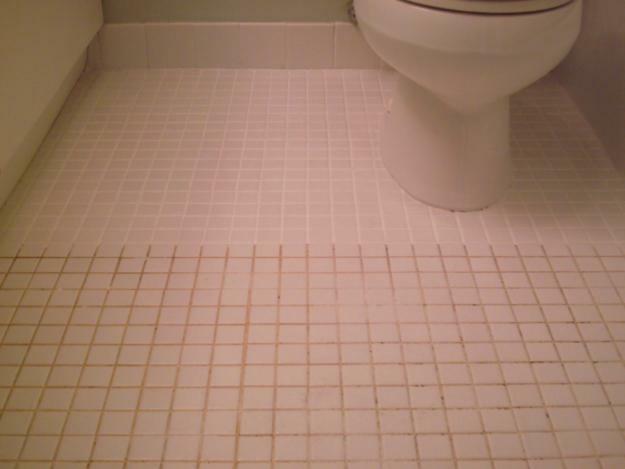 Besides the unattractive appearance, mold in grout can penetrate the walls under the tiles. In other words, it can lead to some serious damage. 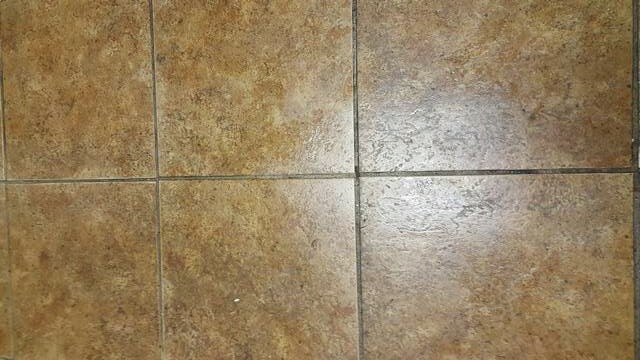 In order to avoid this, call Ultra Clean Floor Care right away to get your tile cleaning! 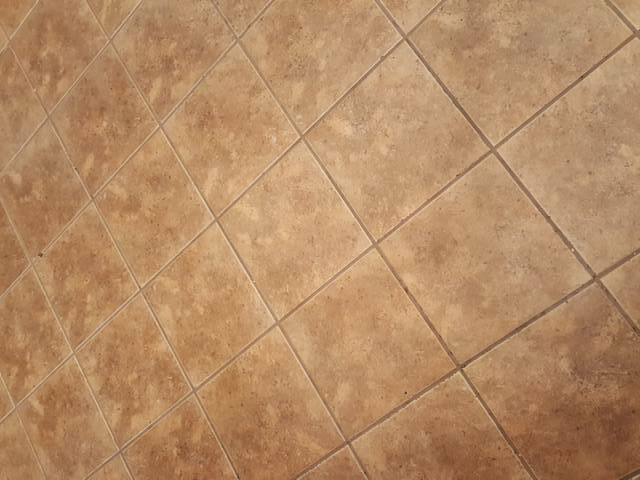 Ultra Clean Floor Care is your professional tile cleaner. 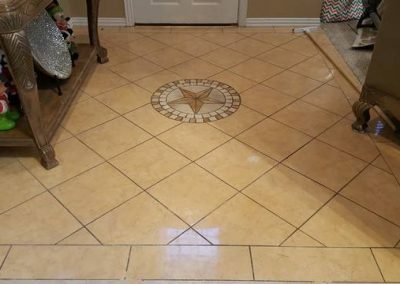 The elegance of a clean tile will bring out a sense of beauty to everyone’s home. 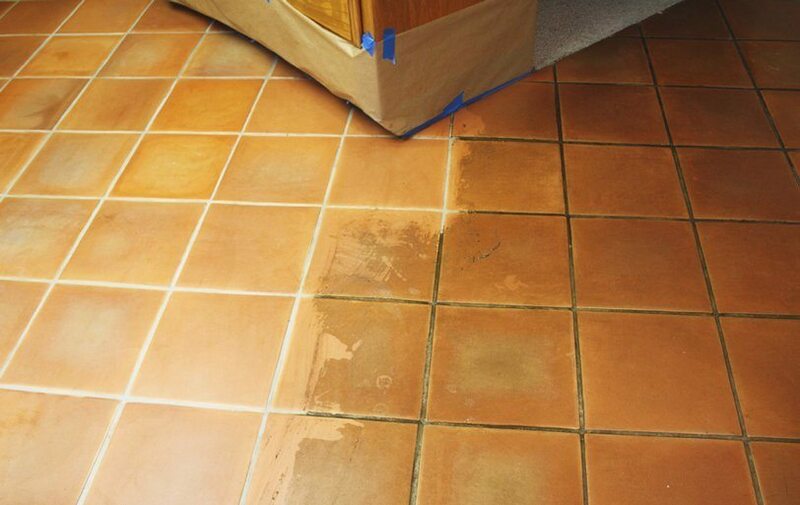 Over the years tile floors take a beating, especially in the kitchen. 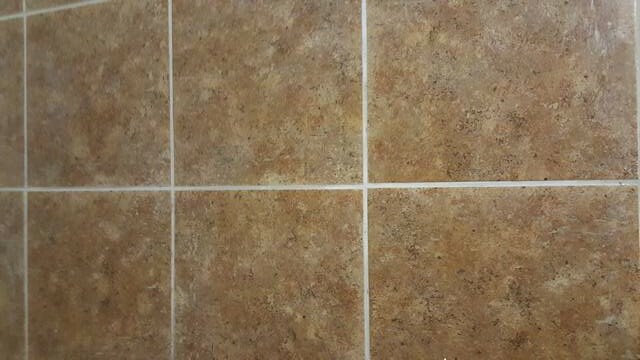 Without the grout being sealed, the grout becomes dirty faster since grout is very porous. 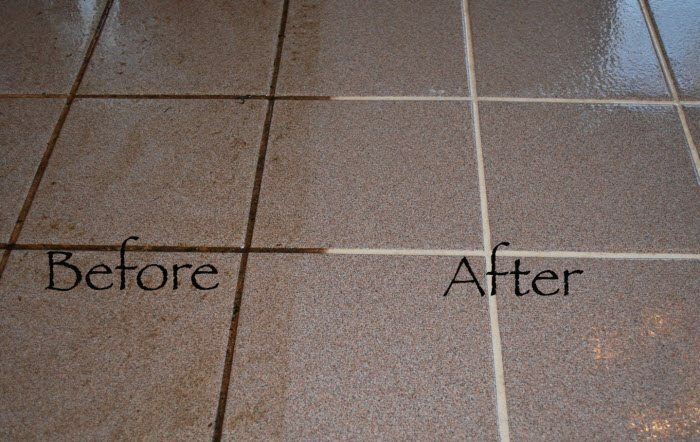 Let the professionals restore your tile floors and showers today. 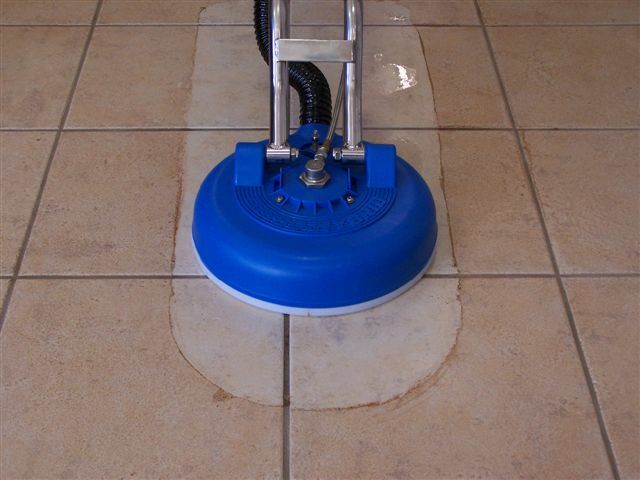 Ultra Clean Floor Care has a method that has been proven very effective for cleaning up tile and grout. 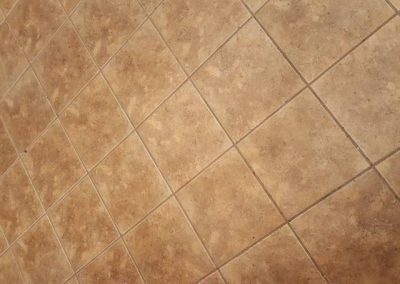 We use Hot water extraction to clean tile & grout. 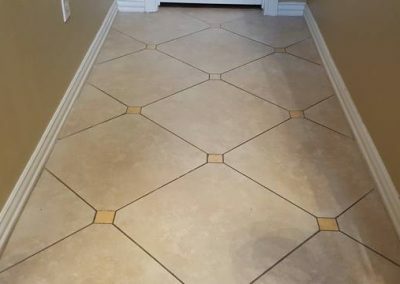 Ultra Clean Floor Care will leave your tile in that like new condition. 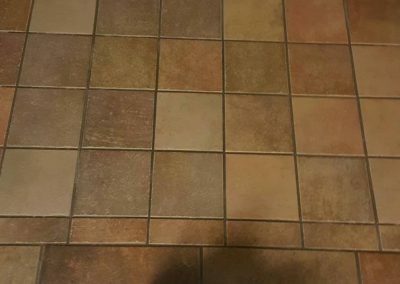 Once cleaned we can protect your newly cleaned investment with sealer for a long lasting clean. 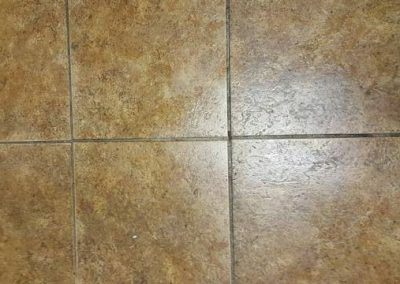 Tile & grout cleaning is one of the few services we offer. 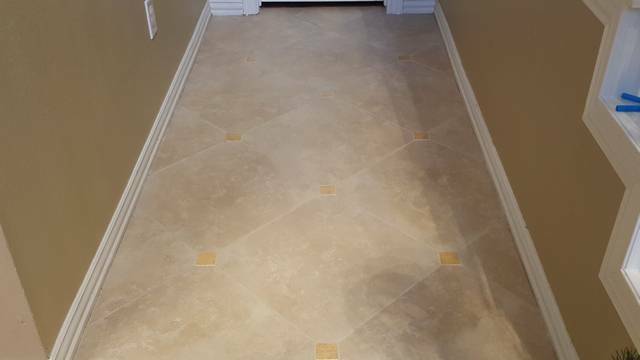 We also clean marble, slate, saltillo, travertine, terrazo, limestone, and many more. 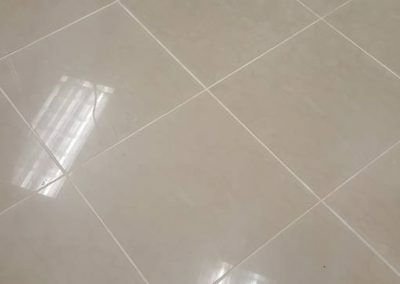 If you are looking for marble polishing please click here. 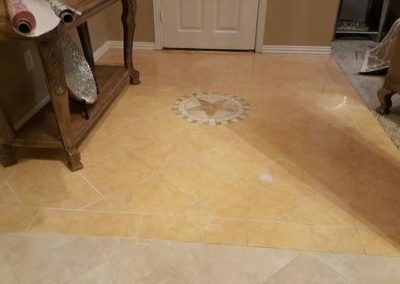 Marble polishing includes travertine, limestone, terrazo and more. 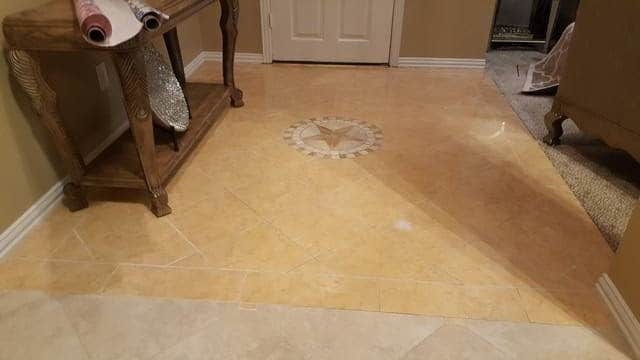 We can polish any marble you have. 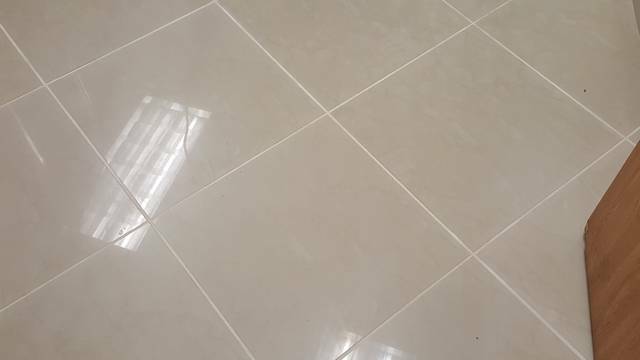 At Ultra Clean we are fully committed to our job. 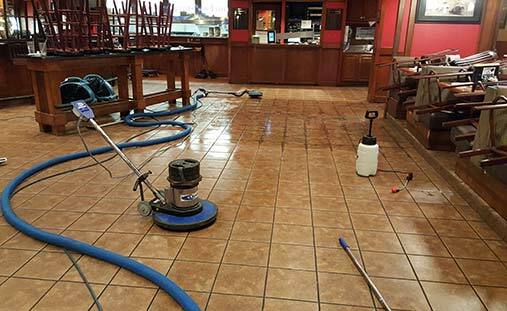 Even though we provide complete tile and grout cleaning, we are using safe cleaning products and equipment. We will never use products packed with dangerous chemicals that can damage your belongings. 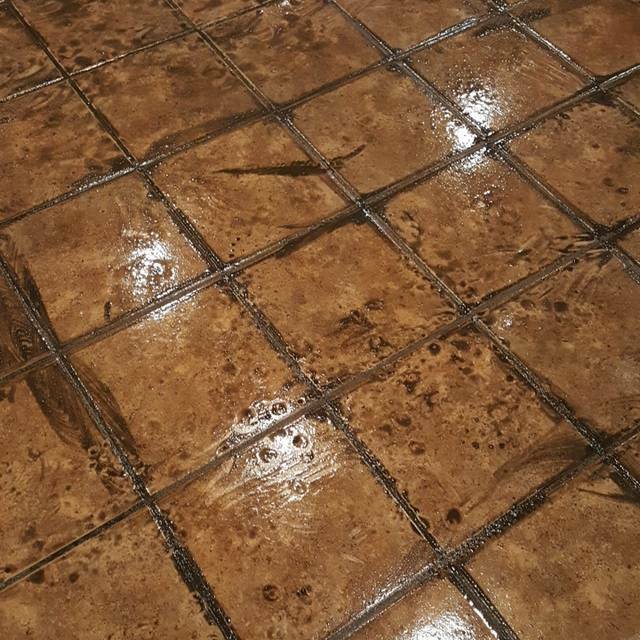 Remember that you don’t have to live with dirt and mold on your tiles and grout – call Ultra Clean Floor Care now and make your tiles and grout shine! 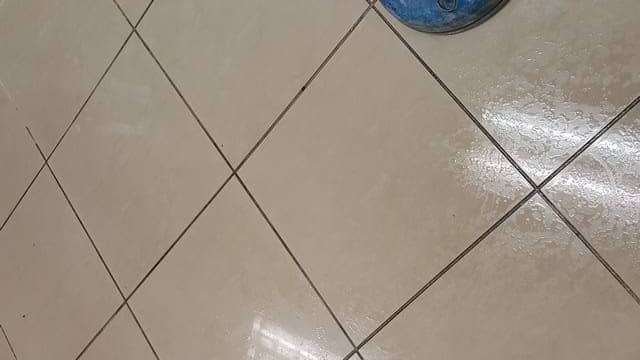 Your tile cleaner.